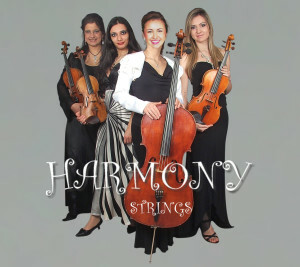 Harmony string is a string quartet with 2 violins, viola, violoncello all professional musician graduated National Academy of music Sofia, Bulgaria. 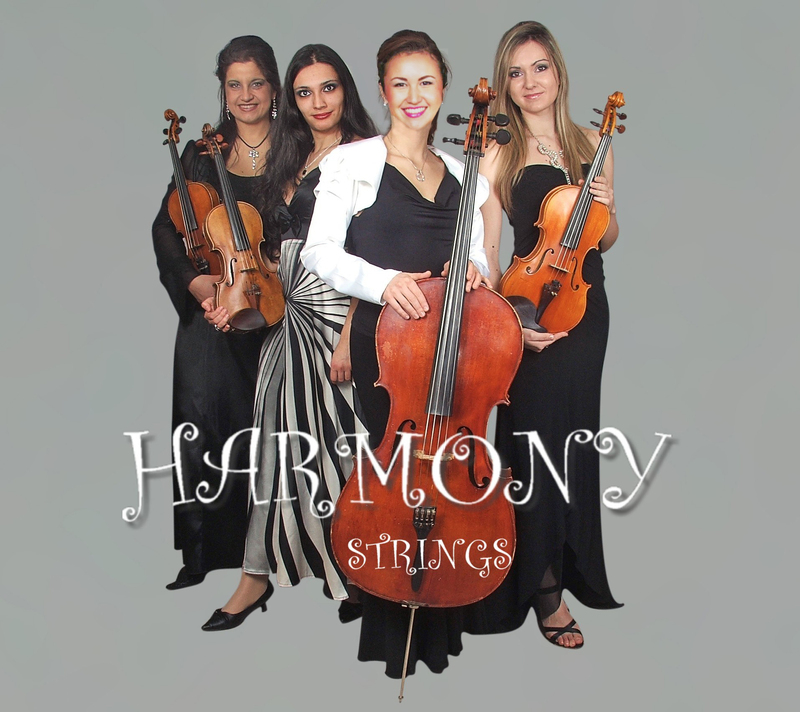 They have entertained the guests of numerous 5* hotels all over the world- Dubai, U.A.E, Qatar, Malaysia, Tunisia and Grand Princess, Queen Victoria, Siljia cruise lines. Musicals, Pop hits and Rock classics.